Four out of Four Yeezys. 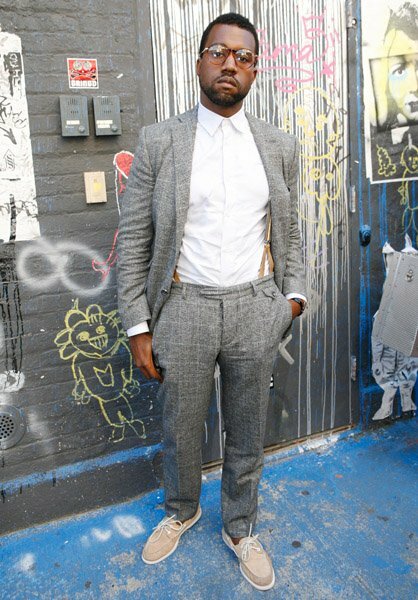 Kanye West is the biggest style chameleon who ever lived. 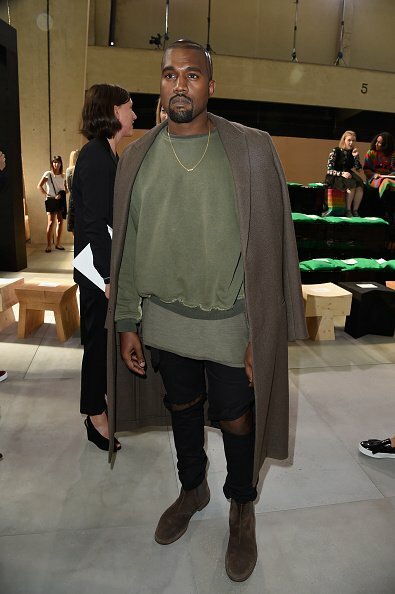 But what can you expect from a man who literally pioneered leather-jogging trousers. Innovation. Have you heard of it? 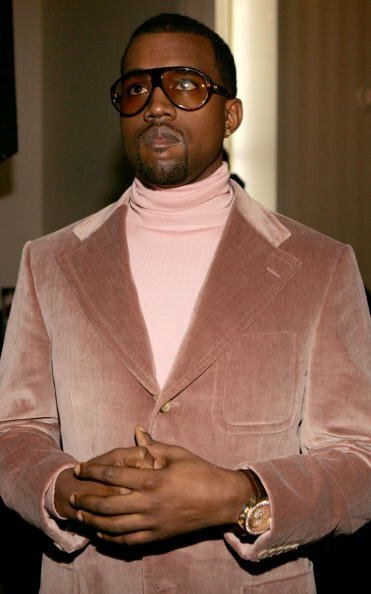 On the occasion of the most spectacular Kanye related instagram we wanted to look back back at Kanye's more memorable looks. 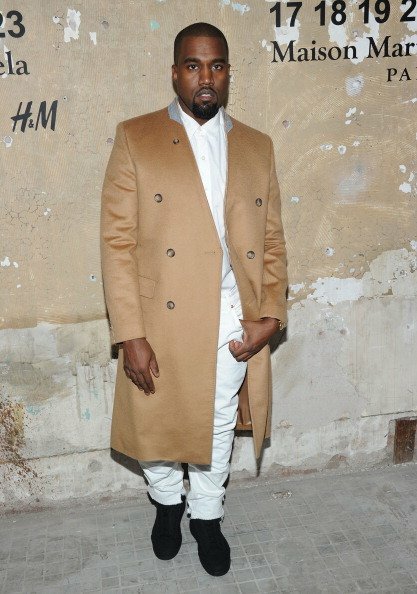 Seeing as most rappers taste level ain't at his waist level, we wondered what Kanye West would say about Kanye West's previous looks. 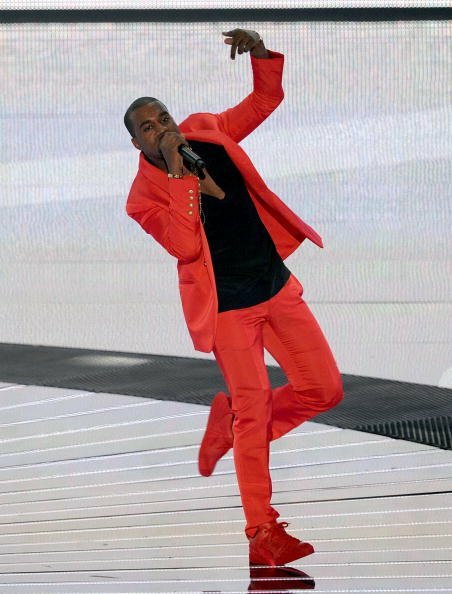 There were some winners in the bunch but for the most part, The Evolution Of Kanye was a long and perilous road. 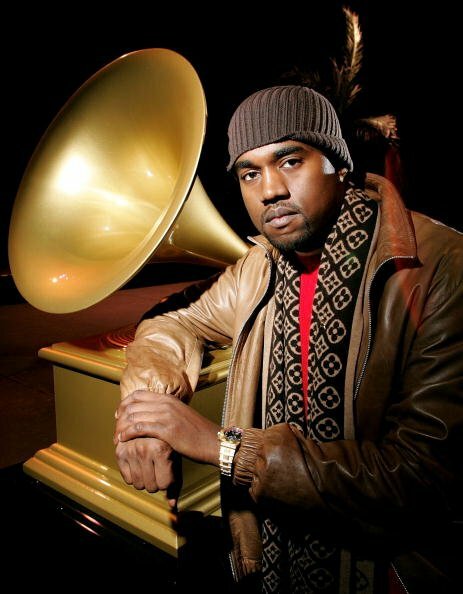 Each Kanye critique is rated on a scale out of four Kanyes. All ratings are accurate. "I had one of the worst beanies of all time." "We're gonna testify. Come up in the club looking slightly fly." "The outfits that don't kill me can only make me stronger." Watch Leon Bridges' First Music Video For "Coming Home"